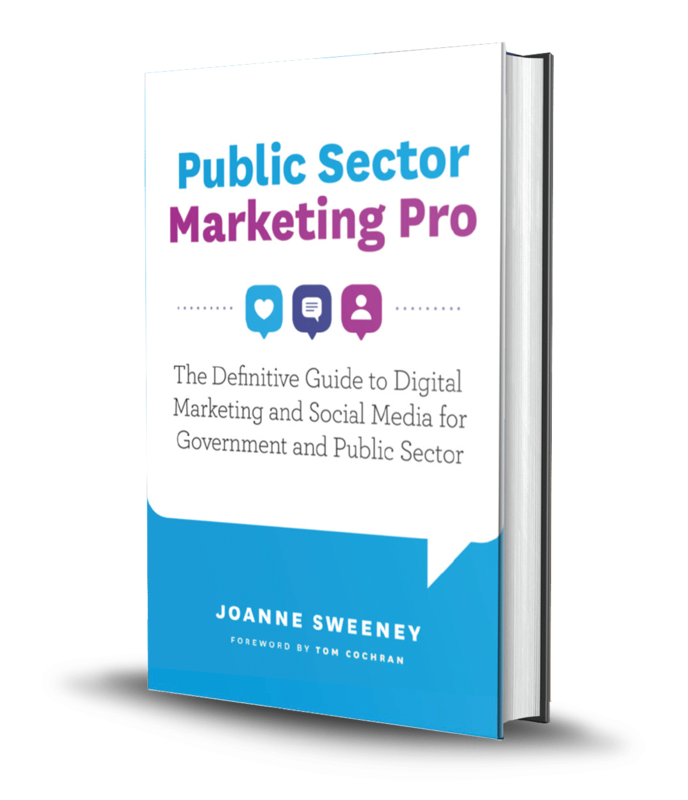 Finally, a dedicated platform for Government and public sector marketing pros! You will join like-minded public sector marketing and communications professionals who are ambitious just like you! Learn more. Join Joanne's free webinar. 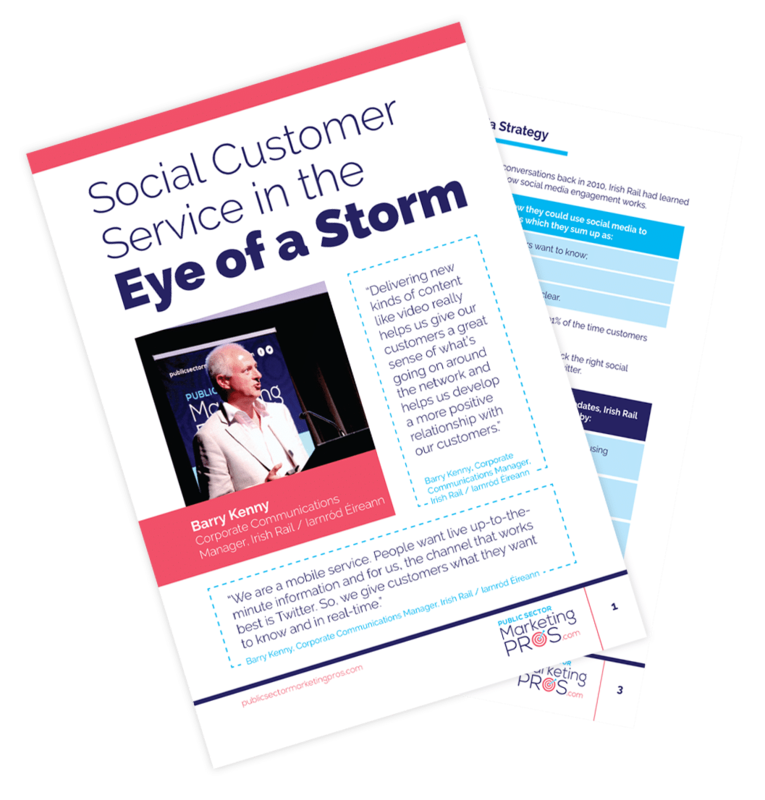 Digital marketing and social media have transformed the way we deliver communications to our stakeholders - to service users, members of the public, the media, our partners, staff and suppliers. I am the go-to public sector marketing expert with an impressive client portfolio. 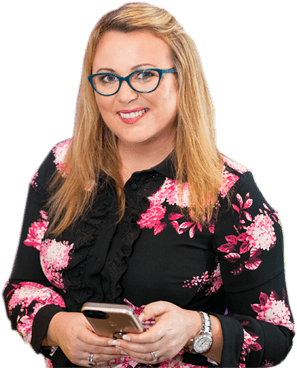 I will help you bring your marketing skills into the Digital Age with practical, relevant and high-end training, mentoring and support. "Success told through real-life case studies"
A comparative analysis of the social media footprint of Ireland’s 330 public sector bodies. Find out where you are in your digital maturity and how to get to the next level. 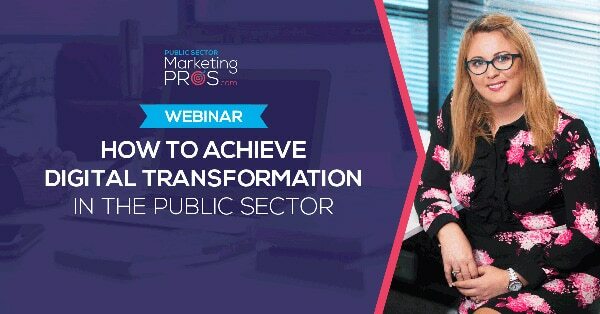 Join me, Joanne Sweeney, for this one-hour interactive webinar where you will find out what you need to do to make incremental but impactful changes in your public sector organisation. Following the success of the 2018 Summit in Dublin, we are bringing it back in 2019! Expect top class keynote speakers, examples of best in class case studies and lots of opportunities to network. 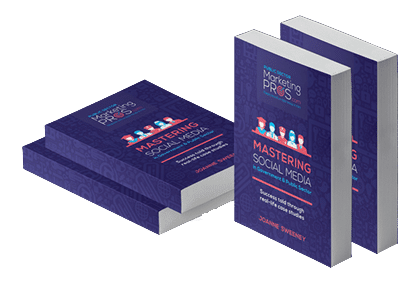 Do you want to be a public sector digital marketing expert? Do you want 1-2-1 mentoring and support? Do you need strategic support for a major digital project? 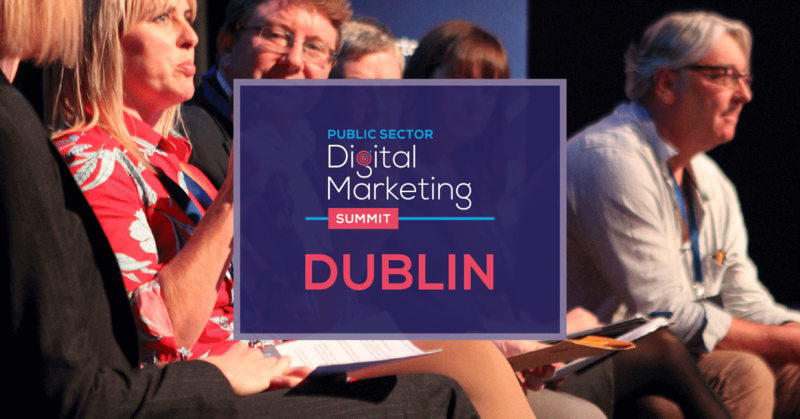 Do you want to network with your public sector marketing peers from across the globe? Do you have staff that need Digital Training? 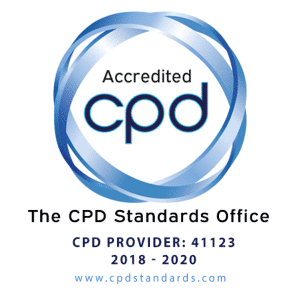 We can now provide you with your own internal digital skills academy by licencing access to our accredited training programmes. If your organisation is going to truly embrace digital communications, you need to extend the skillset beyond the social media manager. 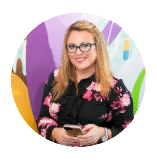 "I will be your digital mentor and guide as I provide you with very practical skills, templates, guides and video tutorials, all of which are CPD accredited." Get a full audit of your organisation's social media activity. 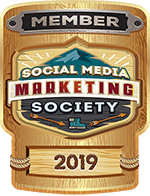 Subscribe to the Public Sector Marketing Blog, Podcast and weekly YouTube Show.